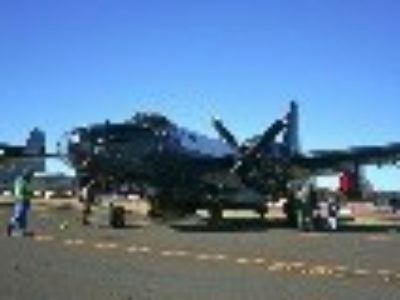 The Wings Over Illawarra 2012 Airshow was held on Sunday 6th May 2012 at Illawarra Regional Airport and was attended by a huge crowd. 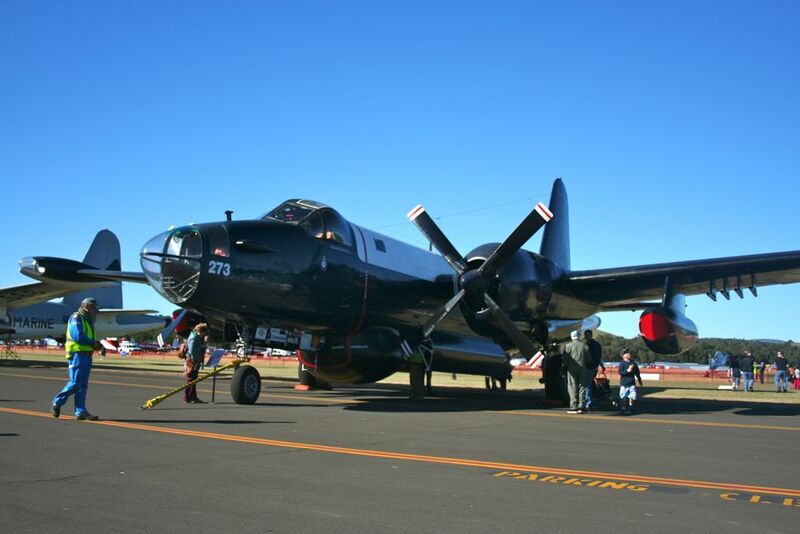 Wings Over Illawarra featured aircraft from the HARS collection, the Australian Defernce Forces including the RAAF Roulettes, Australian Army Red Berets and helicopters of the RAN, aircraft from Temora Aviation Museum and many more. The Air League was in attendance with a recruiting stand for the Albion Park Boys and Girls Squadrons featuring flight simulators and the Cessna 152 operated by Air Activites. Members from NSW Boys and Girls Group also took part in a marching display to showcase the League to the public.